I recently wrote about how 4 utility companies used social media for crisis communication and showed how social media has proved an invaluable tool in each instance for communicating with customers in floods, tornadoes, earthquakes and severe thunderstorms. As you’re well aware, the Houston area has historically been an area for all of those natural disasters – with the exception of earthquakes. As the utility company for Houston, one of the largest metropolitan areas in the US, I’m very pleased that we’re able to be able to communicate on social media via mobile devices for our next Hurricane Ike. I originally intended to write an open letter to question why Centerpoint Energy wasn’t active in Social Media, even after two years of seeing Centerpoint employees at social media gatherings and conferences around the Houston area. 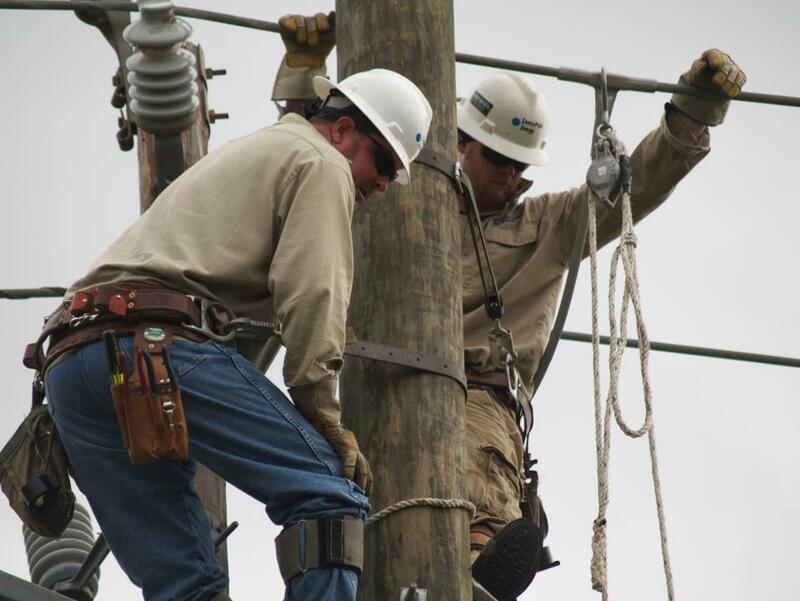 I was pleasantly surprised to find that Centerpoint has joined the ranks of utility companies on social media, and I personally welcome them to the space! Any social media network of value grows organically, not artificially. But just because you can’t force or buy growth doesn’t mean you can’t nurture it. As the social media specialist at my last organization, we grew fans and followers from 400 to 40,000 in less than a year. You’ll see solid growth in your own fan and follower counts if you implement my 14 ideas for providing quality engagement and finding and engaging influencers. Everyone has their favorite ABC book. Why not have some fun with a list of ABCs for Social Media? B is for Blog, which you should do every day. D is for Digg, to share links the world whole. E is for Engage, without which you’re hollow. F is for Facebook, Flickr, Foursquare, Friend, and for Follow.